Apart from the Strandberg Marine boat and the new Synergy Marine mould, we’d also seen the very successful Karsten Kraus boats. Now we have a little more information. 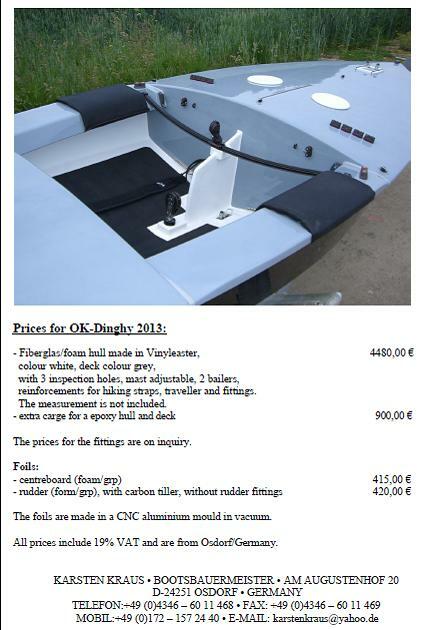 Here’s the detail on pricing and specification. If you can’t read the image on screen, here’s the full pdf.